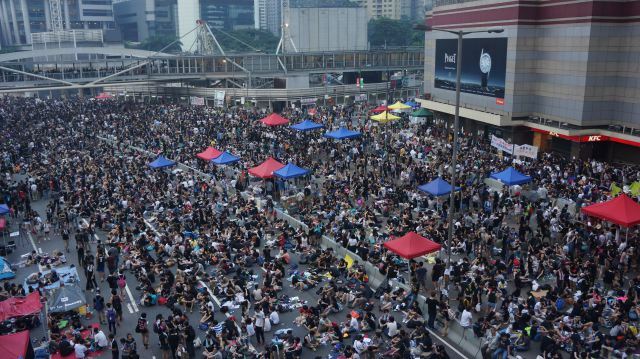 But with exhausted activists now losing steam, student leaders in the thick of negotiations with the government, and turnout at the protest camps diminishing, it is worth assessing what could happen next. Reacting to Beijing’s decision to restrict elections in 2017, Tai indicated he had another trick up his sleeve. 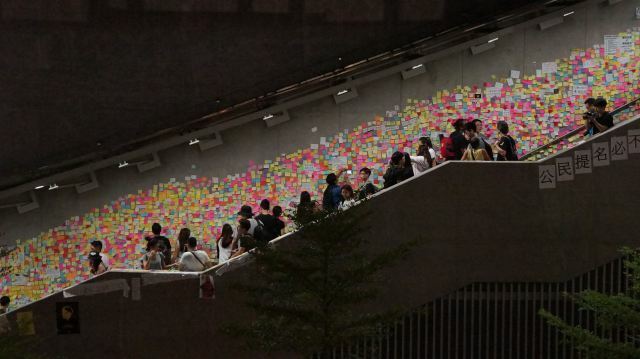 “Shadow elections” would help “build up the democratic capacity of Hong Kong,” Tai told me. Recognizing that the central government will always have final say on the Special Administrative Region’s constitutional development, he said there was nothing stopping citizens from boycotting the next elections and voting for a shadow leader. Speaking two weeks ago at Hong Kong’s Foreign Correspondent’s Club, he elaborated: “A deliberation on issues related to the post-occupation era” would lead to an alternative “Hong Kong Charter.” This document would be developed and voted upon by the people. Although it would not hold any official or legal weight, Tai suggested the charter would act as a platform on which a candidate could stand in a free, city-wide unofficial vote. A second chief executive would then act as a de facto opposition leader to the officially chosen candidate. Unlike Beijing’s pre-screened nominee, anyone would be able to stand in the unofficial elections and every citizen’s vote would be worth the same. The exercise would be perfectly legal and would likely anger Beijing, even though the informally elected leader would be effectively powerless. The Chinese government already has to battle for its officially endorsed Tibetan spiritual leader to be respected over the more widely accepted Dalai Lama, who lives in exile. 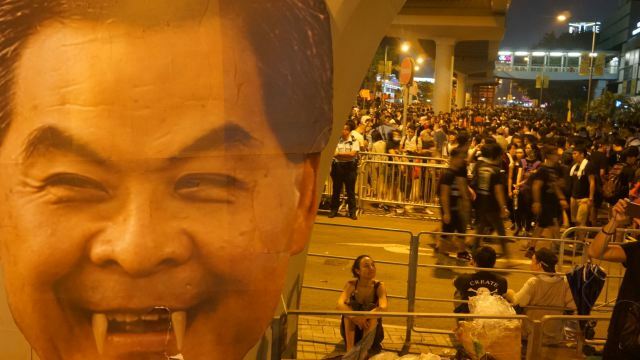 Beijing would probably not appreciate seeing a figurehead in Hong Kong wielding the kind of moral authority their pre-approved candidate lacks. But, like it or not, the “people’s winner” could become an important part of the city’s political discourse. Embodying more legitimacy than the “real” chief executive, the media would probably hound the de facto leader for their reaction to every conceivable topic. The logistics of staging an alternative referendum have already been tried and tested. 800,000 citizens took part in an unofficial referendum in June. 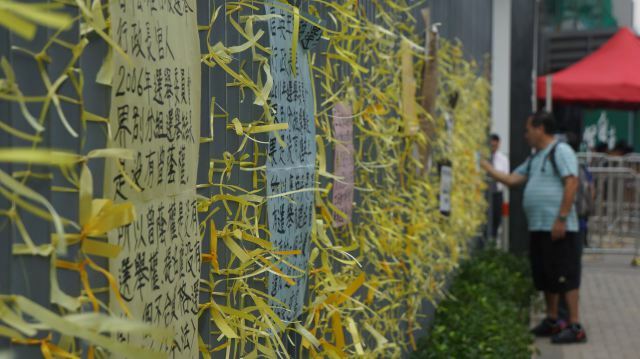 It was organized by the Occupy Central campaign so that supporters could agree on the movement’s demands. 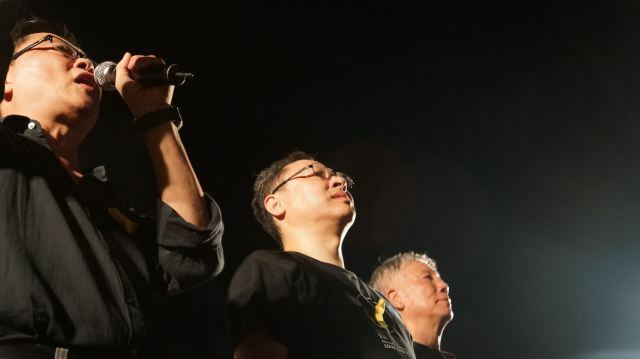 Should Beijing decide it is unable to entrust the city’s citizens with meaningful democracy, they should be warned that Hong Kongers could simply head to a self-made ballot box.